CTCN has worked with hundreds of people to train and implement the philosophy and strategies of Kingian Nonviolence across racial, social, economic and generational divides. The CT Center for Nonviolence (CTCN) promotes a comprehensive framework for conflict reconciliation and coalition building rooted in the philosophy and practices of Dr Martin Luther King, Jr and the Civil Rights Movement. CTCN uses a proactive approach utilizing a comprehensive nonviolence curriculum developed by the legendary civil rights activist and scholar, Dr. Bernard LaFayette, Jr., former strategist for Dr. Martin Luther King, Jr. Over the past five years, the CTCN has introduced 10,000 citizens and civic leaders to the practice of Kingian Nonviolence. The center tailors its programs and projects for each of the groups it works with and continues to develop sustainable long-term partnerships that allow nonviolence to grow. Victoria Christgau is a lifelong peace and nonviolence educator. She is the founder and producer of the Annual Dr. Martin Luther King, Jr. Birthday Commemoration of Litchfield County, CT, completing its 20th year. 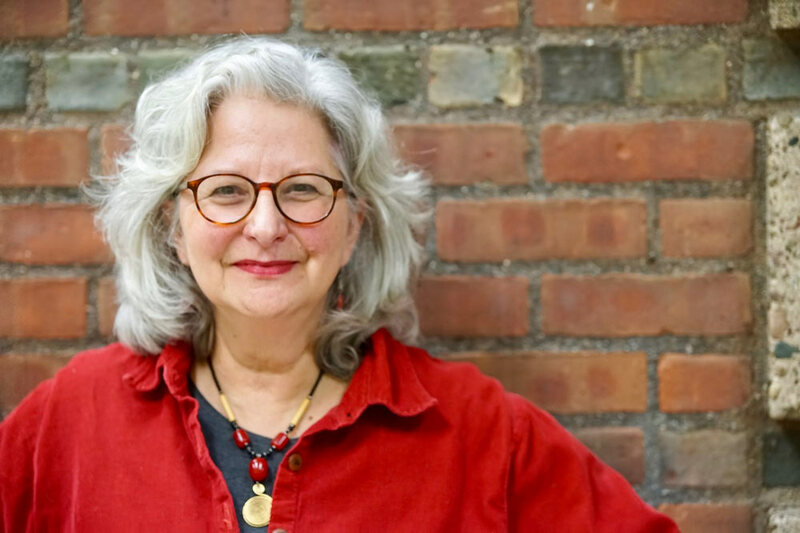 Ms. Christgau is a Master Teaching Artist for the CT Commission on Culture and Tourism, Arts Division and has led Peace-Arts Residencies in schools throughout Connecticut for over twenty years. She served as the first director of the World Peace Prayer Society’s Peace Pals program and coauthored the International Peace Pals Activity Guide. Ms. Christgau received her Level Three Certification and in 2007 founded the Connecticut Center for Nonviolence at the request of legendary civil rights leader, educator and activist, Dr. Bernard LaFayette, Jr.
CTCN has worked with hundreds of people to train and implement the philosophy and strategies of Kingian Nonviolence across racial, social, economic and generational divides. Her work has been featured in the New York Times, Hartford Courant and numerous private periodicals. She is the winner of the Hartford Courant’s 2010 Tapestry Award for her work building bridges and understanding. In 2012 the Connecticut Center for Nonviolence received a Community Partnership award from the Hartford Symphony Orchestra for their collaboration with the Peace is Possible program with the ongoing CityMusic project at Burns Latino Academy, in Hartford. Since 2003, Ms. Christgau has worked with renowned civil rights strategist Dr. Bernard LaFayette, Jr.
Dr. Bernard LaFayette, Jr. was a Freedom Rider and an associate of Dr. Martin Luther King, Jr. in the Southern Christian Leadership Conference. He was appointed by Dr. King as national coordinator of the Poor People’s Campaign. Dr. LaFayette is the co-author of the “Kingian Nonviolence Curriculum” which is used by CTCN as the foundation for its training curriculum. Dr. LaFayette has conducted programs on Kingian Nonviolence at state, national and international levels, in countries such as South Africa, Colombia, Nigeria and throughout the Middle East. He currently serves as Distinguished Senior Scholar in Residence at Emory University in Atlanta, GA.